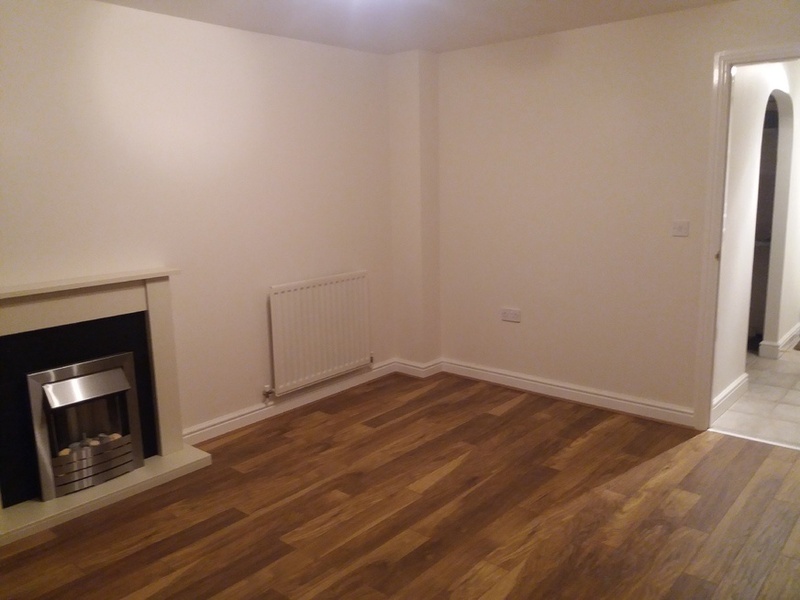 2 bedroom mid link property available to rent in Allonby Mews in Cramlington. The property has front and rear garden and a private driveway. 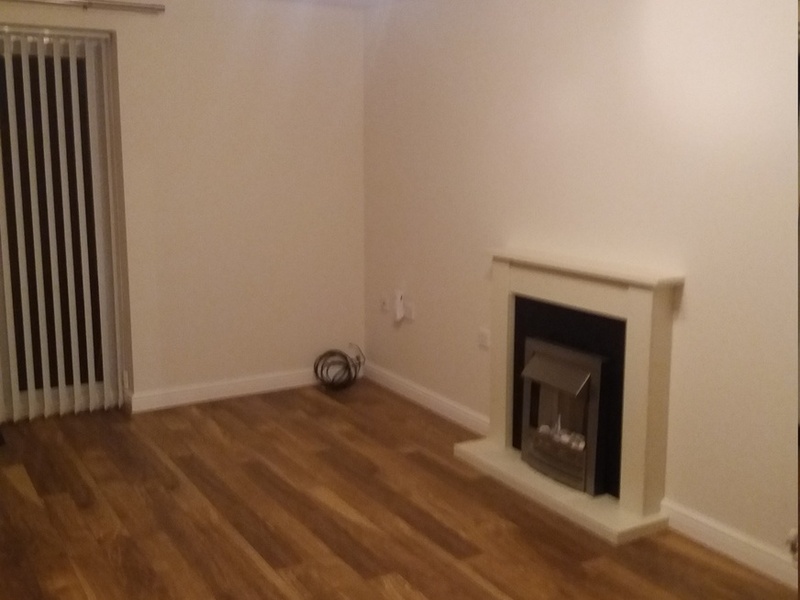 I'm interested in 2 bedroom terraced house Allonby Mews , Cramlington.